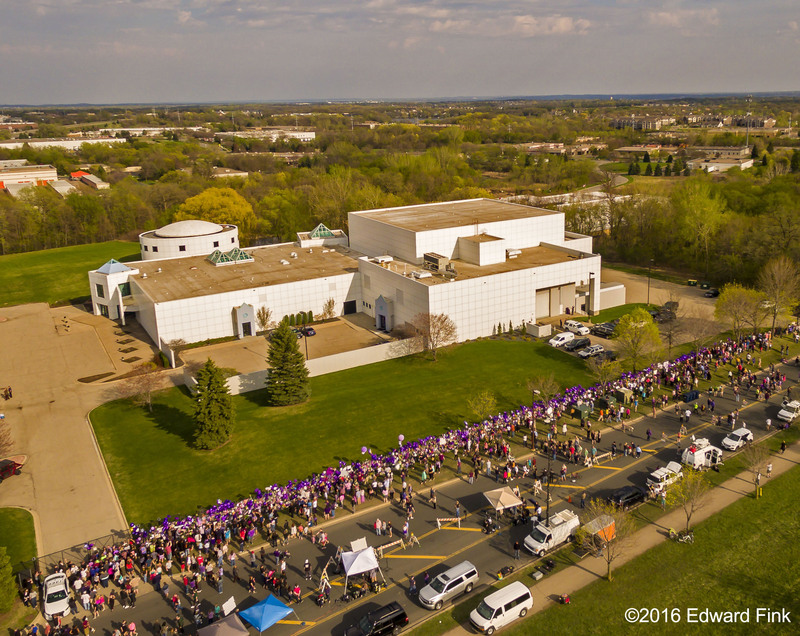 Aerial shot of Paisley Park. 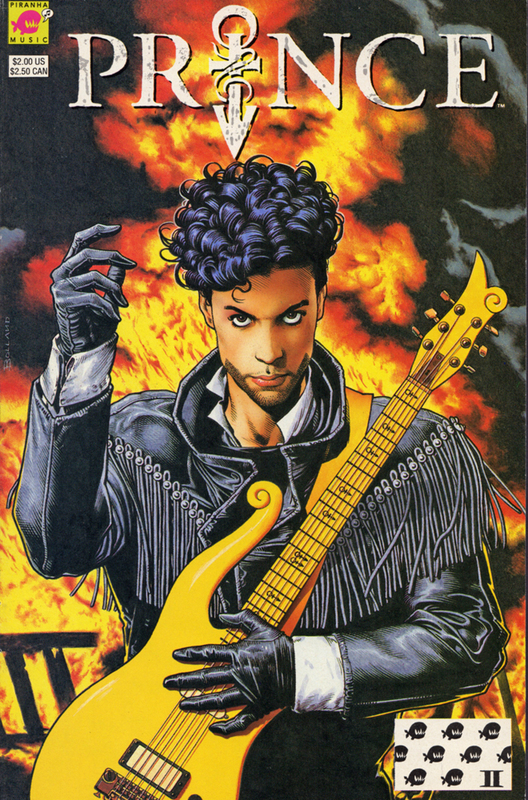 This entry was posted in Ramblings & Reviews and tagged Prince. Bookmark the permalink.